Phil Spencer, Xbox Studios head, has an important announcement to make at the Gamescom presentation happening later this month. 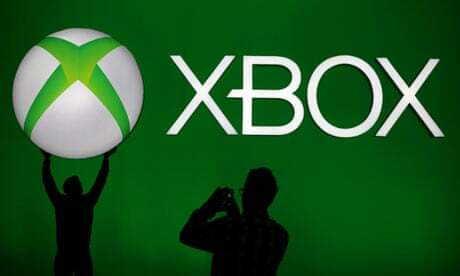 In a previous article, he announced Microsoft ditching the live stream for the presentation as they are going for a different approach this time, focusing more on the developers and their respective games. In line with this, unique exclusives for their platform will be discussed plus the news about the biggest franchise in Europe. Speculations are ripe that this biggest franchise refers to FIFA, after all it has been the top selling franchise in Europe for many years now. Meanwhile last May, Andrew Wilson from EA announced that it has established strategic relations with Microsoft. This announcement remains a suspense. 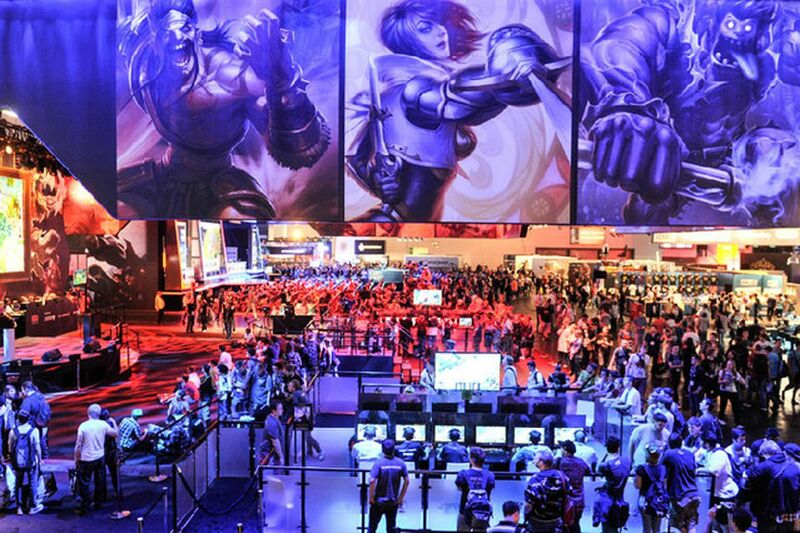 Gamescom won’t be until August 21, but Microsoft’s presentation will be a day before.